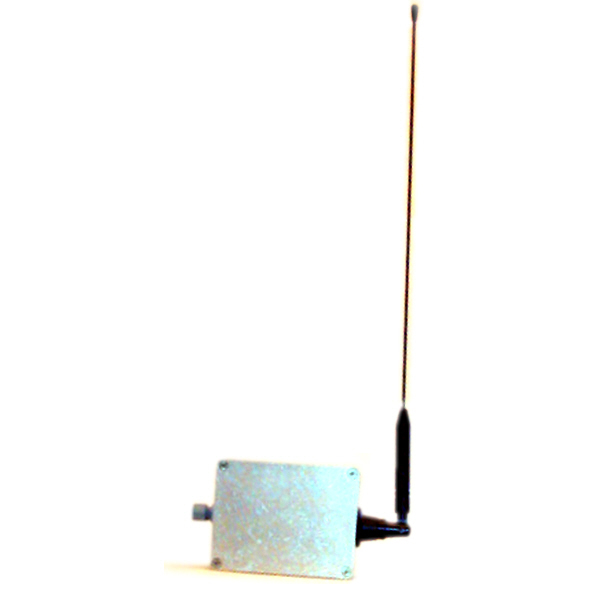 The Guardian ARFX5 is an addressable RF receiver. This personal alarm system component is housed within a metal IP65 rated weatherproof enclosure, designed specifically to provide coverage for external areas such as car parks, patios and gardens, or to provide back up for the infra red receivers inside a building. The installation and operation of this unit is similar to that of the AIRX3 External IR Unit.